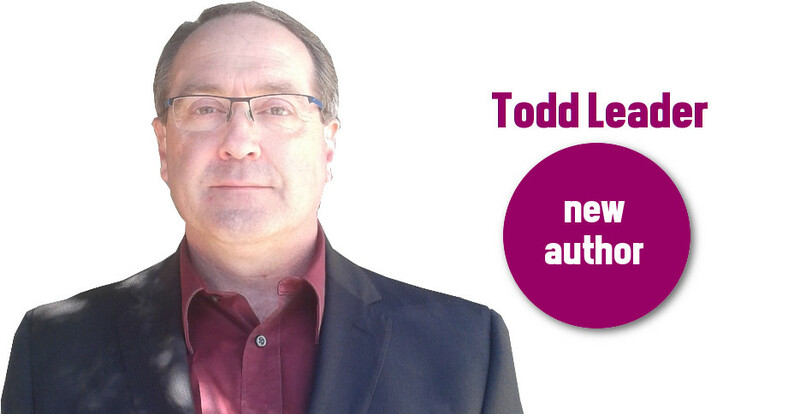 Born and raised in Glace Bay, Nova Scotia, Todd Leader is a graduate of both Cape Breton University and Memorial University of Newfoundland. A man of diverse experiences, including guitar, singing, acting, running, martial arts, community volunteering, and a lifetime full of bringing laughter into any and every context. He is a Registered Psychologist and a Registered Social Worker who has spent the last 26 years working as a transformational leader in health services and in health promotion, particularly in the areas of mental health, addictions, and primary health care. He has also been teaching in the Faculty of Science at Saint Mary’s University for the same 26 years. Health services under Todd’s leadership have earned two international best practice awards, and a leadership award for excellence in women’s health. He has also earned the Excellence in Teaching Award from the Saint Mary’s University Students’ Association. 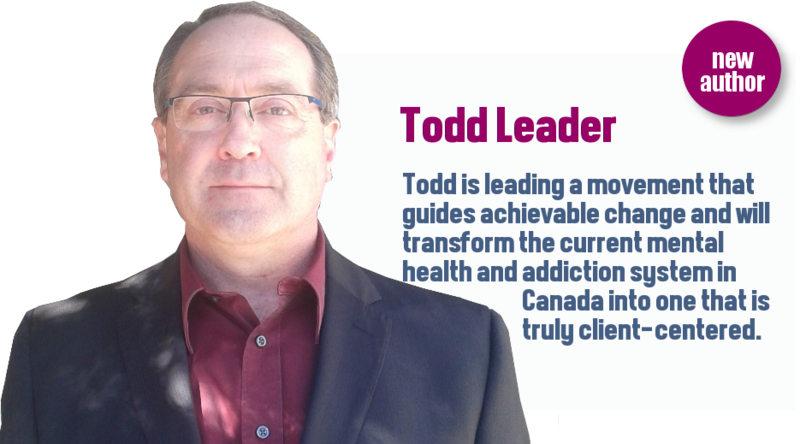 During this past year, Todd was appointed by the Nova Scotia Minister of Health and Wellness to the Ministerial Advisory Panel on Innovation in Mental Health and Addictions. He was also recently consulted by the Canadian Centre on Substance Abuse, and is the subject of a best practices video currently in production regarding integration of mental health and addiction programs. 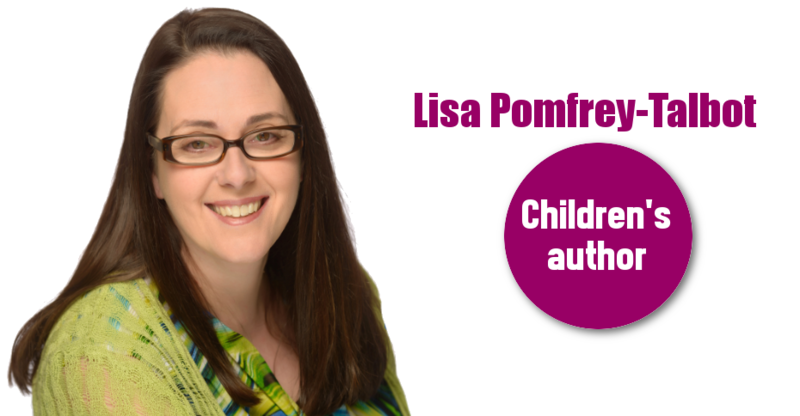 Has been the President of the Public Health Association of Nova Scotia, a member of the Board of Directors of the Canadian Public Health Association, and is currently the President-Elect of the Association of Psychologists of Nova Scotia. Todd has spent his whole career working as an advocate for client-centered health services, and evidence-based healthy public policy, and this book is the result of that experience.